Things are not looking good for Bruce in the fourth episode of Batman: Enemy Within. PlayStation Plus subscribers can now download a new batch of free games on PlayStation 4, PlayStation 3, and PlayStation Vita. 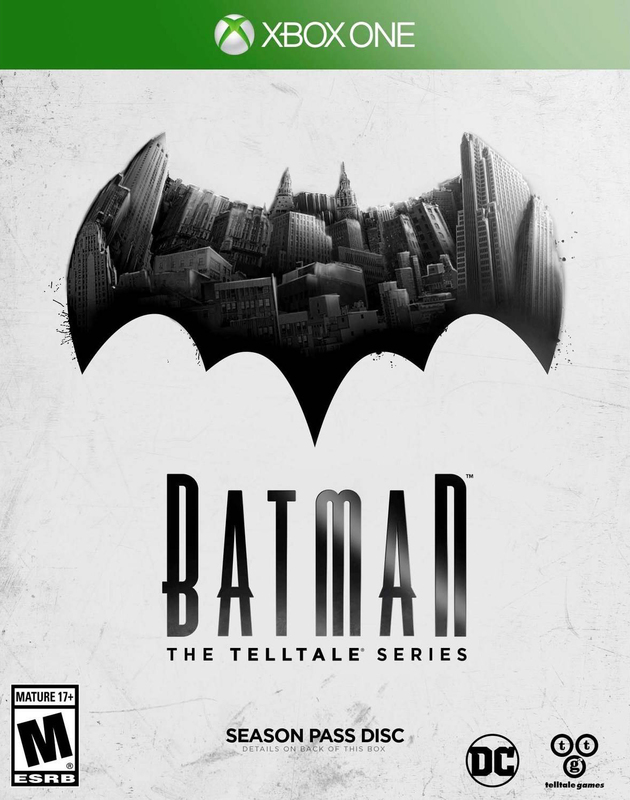 Telltale Games has offered a first look at Batman: The Enemy Within's third episode. 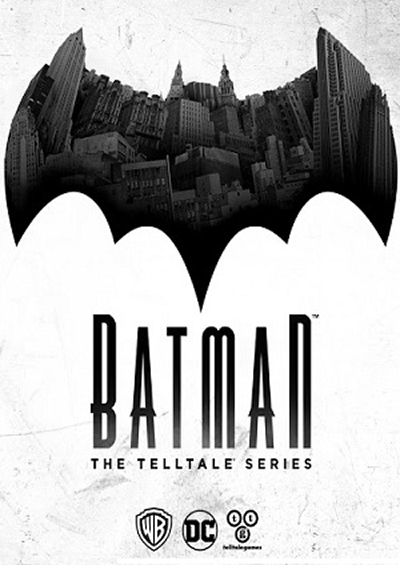 Telltale Games has confirmed the release date of Batman: The Enemy Within's third episode. Nintendo Switch gets its first video streaming app in the U.S.
Switch owners can finally enjoy one of the most popular video streaming services in the latest update. The first season of Telltale's Batman series now has a release date for Nintendo Switch. Telltale Games has revealed the Nintendo Switch release date of Batman: The Telltale Series. 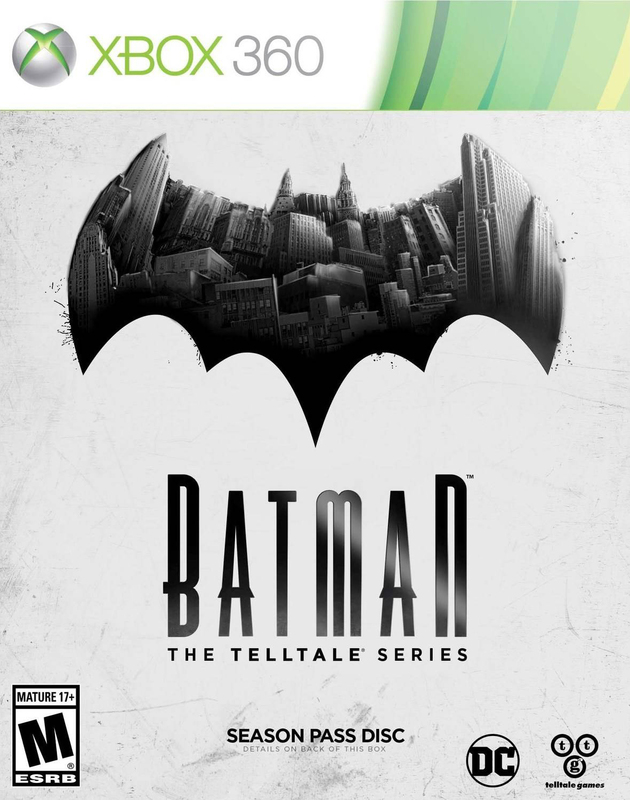 It appears that Telltale Games has pushed back the release date of Batman: The Enemy Within's second episode slightly.